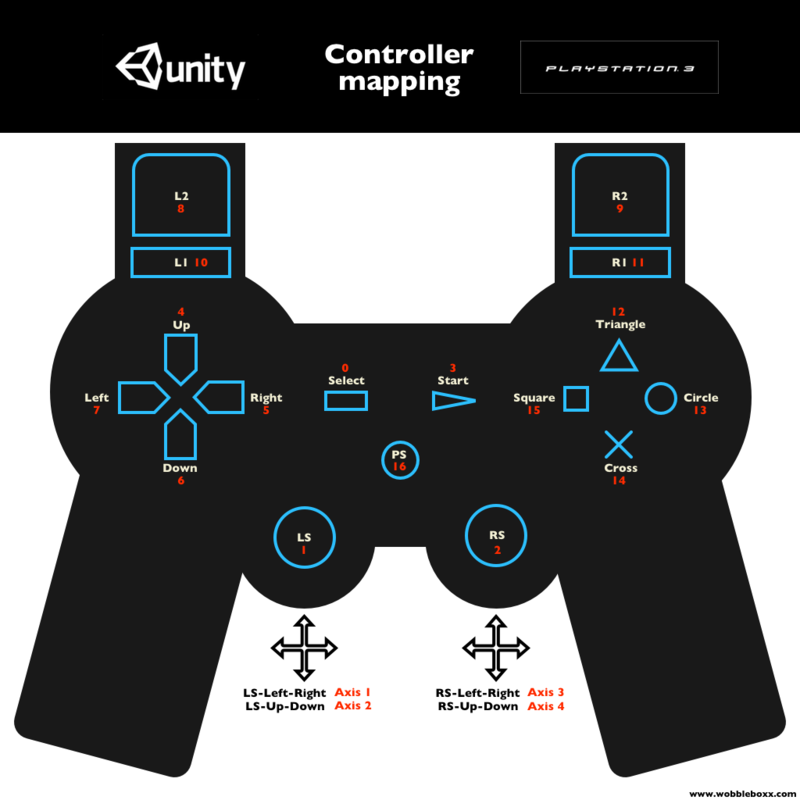 I found myself a few times in need of the mapping of the PS3 Controller in Unity. Searching on the net I didn't find much, so I made a quick overview myself. Use it like "joystick x", where x is the number of the input you want.